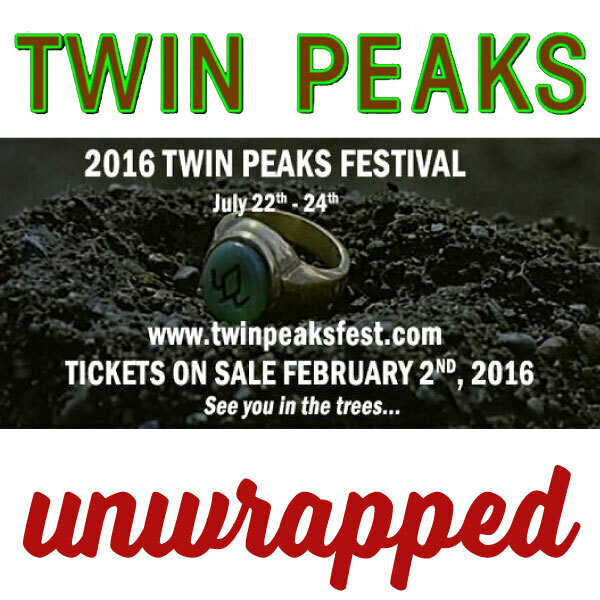 Bryon and Ben talk with Mya McBriar, David Busch, Brad Dukes and Mary Czerwinski on the 2016 Twin Peaks Fest. Bryon and Ben discuss the missing pieces from the film Twin Peaks 'Fire Walk With Me'. Part 3 of a 3 part discussion of the film. Bryon and Ben discuss David Lynch's film Twin Peaks 'Fire Walk With Me' with John Thorne, Andreas Halskov, Mya McBriar, Scott Ryan and JoelBocko. Part 2 of a 3 part discussion of the film. 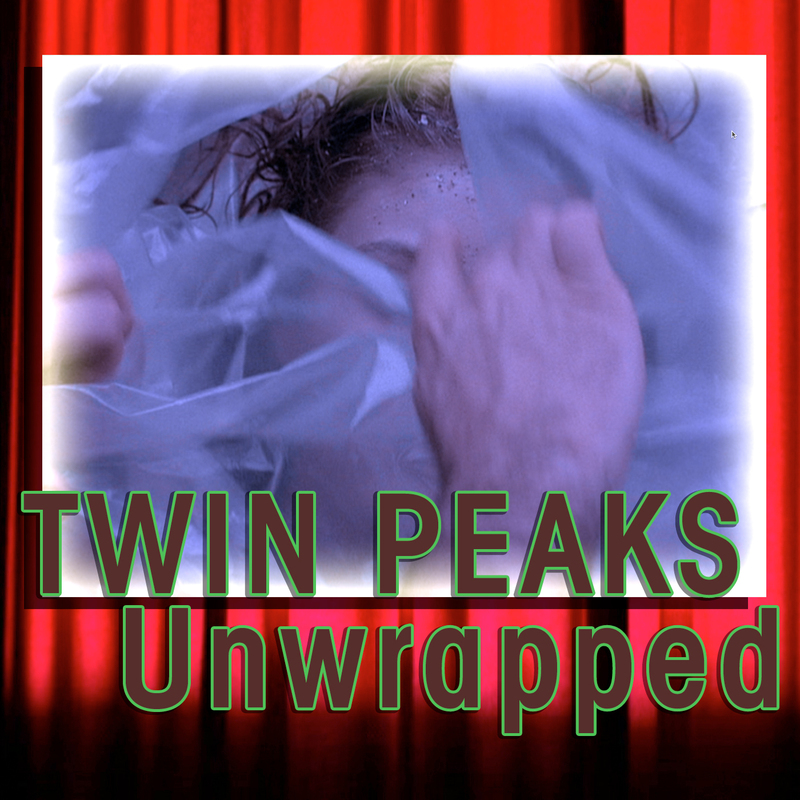 Film andtelevision scholar and author of "TV Peaks"
Bryon and Ben discuss David Lynch's film Twin Peaks 'Fire Walk With Me'. Part 1 of a 3 part discussion of the film.